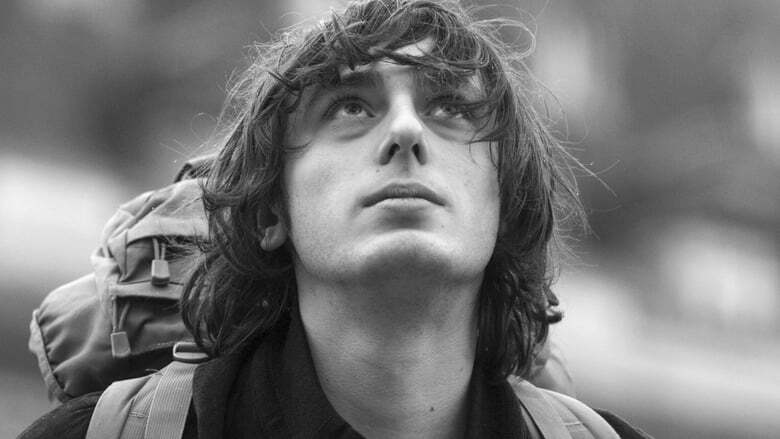 Étienne Tinan (Andranic Manet) is a would-be film director in search of his own direction. This country boy’s quest for inspiration leads him to a modern university program in Paris. Étienne, who possesses the poky intelligence of a long-lashed farm cow, slights the taste of all who encourage him, whether they are his collaborators, (Girl)Friend girlfriends or professors. The only opinions that Étienne trusts are those of his classmate, Mathias (Corentin Fila), a snobby cinephile with a distaste for whiny French films. While Étienne and his companions converse in circles over the merits of Bach, Baudelaire and Marlen Khutsiev, the movie’s director, Jean Paul Civeyrac, references the black-and-white aesthetic of the early French Child of Satan New Wave. But where the films of Philippe Garrel or Jean-Luc Godard crackled with the chemistry of new technology as it met new ideas, the shabbiness of the digital photography in “A Paris Education” reflects the hollowness of its own ambitions. Mr. Civeyrac leads Étienne into anxious imitations of the past, and the possibility of making art fueled by the present never materializes.